A 33-year-old Brampton man is facing possession charges after police say they uncovered drugs inside a holding cell. A 33-year-old Brampton man is facing possession charges after police say they uncovered drugs inside a Guelph holding cell. 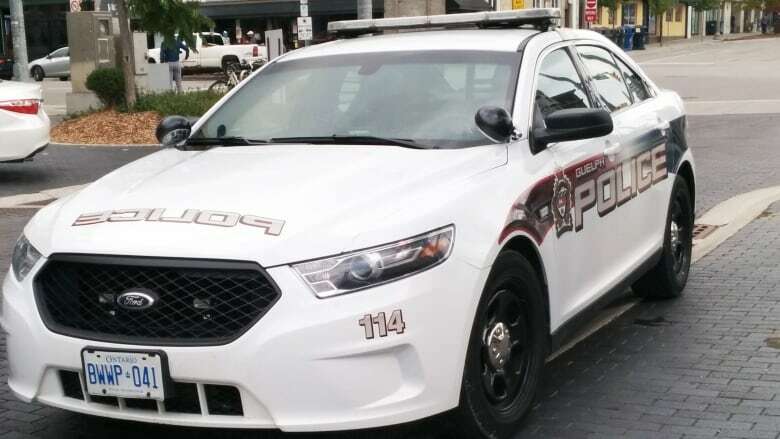 Guelph police said their officers uncovered fentanyl and heroin inside a holding cell at the courthouse on Wyndham Street S. Thursday morning. Police said a man, who was being held in custody on unrelated charges, was waiting to appear in court when officers saw him "attempting to hide something." The 33-year-old man is now facing two counts of possession of a controlled substance as well as a charge for breaching a recognizance.